Best of Raw Awards 2011 — E3Live WINS!! 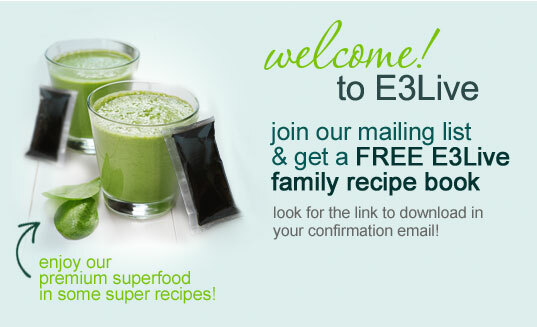 E3Live was declared the winner for Single Best Superfood for the 2011 Best of Raw Awards! 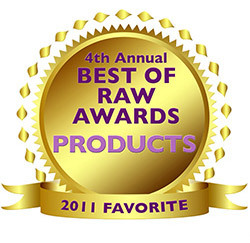 Best of Raw celebrates your favorite Raw Vegan People, Places, Products and Media. Thank you to all who voted for us (through 2 rounds of voting!) — we really appreciate it!